Unique Micro Foam Palm Coating Technology. 13 Gauge Seamless Nylon/Lycra liner. 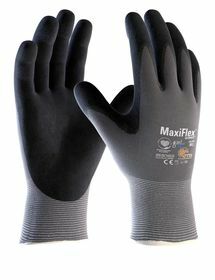 Ultra-thin coating for superior flexibility and dexterity. Highest level abrasion resistance ensures increased wear life. 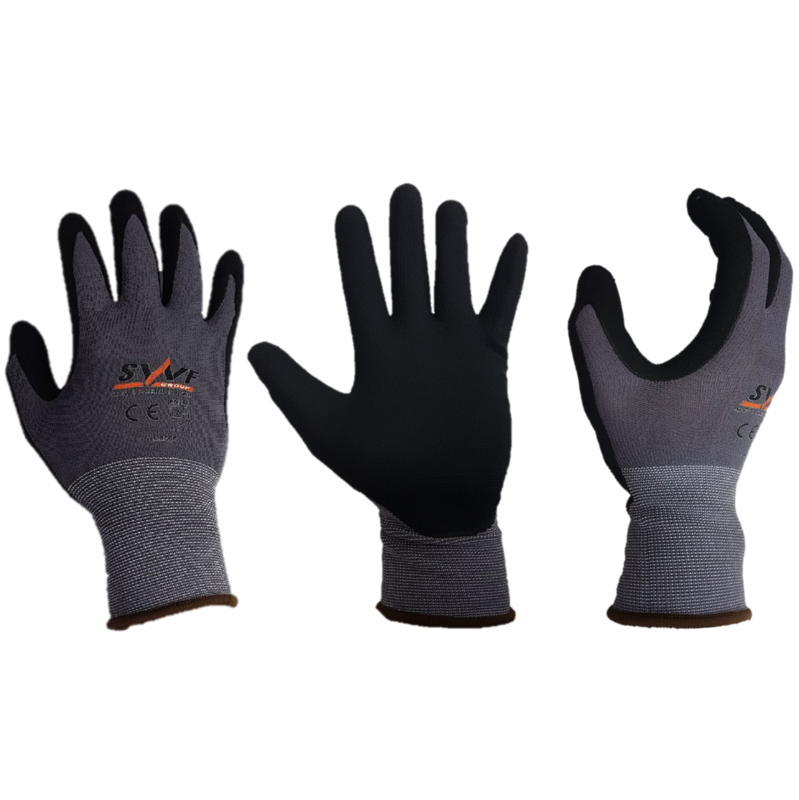 Lycra provides stretch and a closely fitting glove. 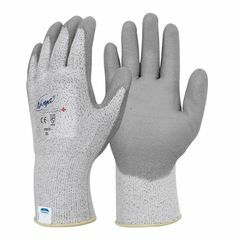 Breathable coating reduces heat keeping the hands cool and dry. 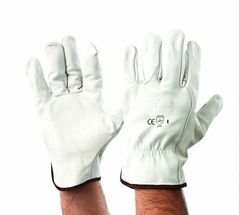 No coating strike through inside the glove to cause skin irritations. 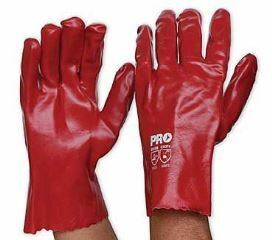 Dark colour increases glove life by staying clean longer.